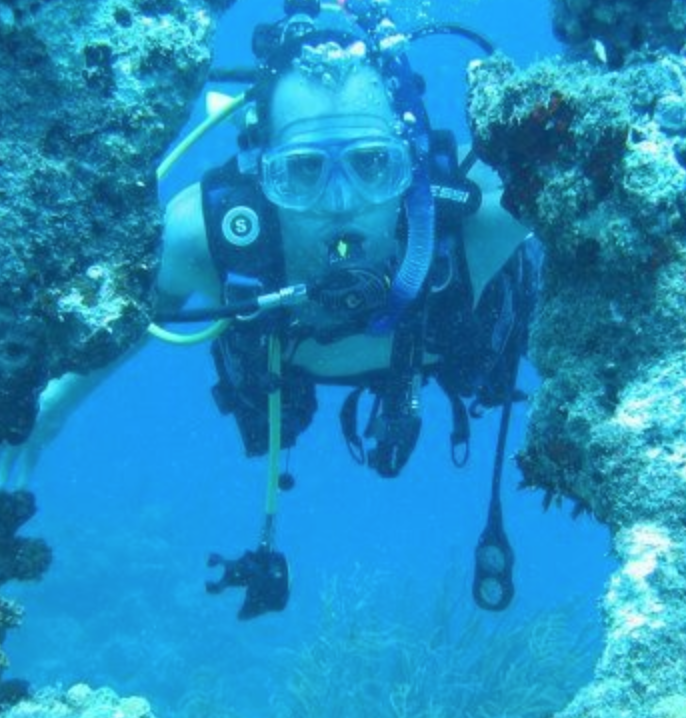 Dr. Ben Mattingly is the Founder and Owner of Wild Med Adventures, LLC. He is also the director of the Wilderness Medicine Fellowship at Baystate Medical Center and is an assistant professor at the University of Massachusetts Medical School, Dept. of Emergency Medicine. Ben has a passion for the wilderness and has traveled to many places throughout the world, including a year working in a small ER in New Zealand. In 2011, he summited Mt. Ranier with his dad, Bruce and good friend Clayton and in 2012, Aconcagua (the tallest Mountain in the Americas @ 22,837 feet) while conducting high altitude research. In addition, he has taught wilderness medicine while climbing Volcan Orizaba in Mexico (highest in Mexico), Tajumulco in Guatemala (highest peak in Central America), Carstensz Pyramid (highest mountain in Australasia, 4884M), Kilimanjaro (highest peak in Africa, 5895M) and recently while summiting the highest mountain in Europe - Mt. Elbrus (5643M). He also enjoys rock climbing, scuba diving, mountaineering, backpacking, hunting, fishing, skiing, extreme sports - and also acts as the Team Doctor for a local American Hockey League team, the Springfield Falcons. Ben is active in wilderness medicine and medical education, and he oversees the wilderness medicine curriculum for residents and rotating medical students. He has been awarded the Outstanding Teacher of the Year twice by graduating third year emergency medicine residents. He has a special interest in wilderness injuries and high altitude medicine, and is an active AWLS (Advanced Wilderness Life Support) instructor. 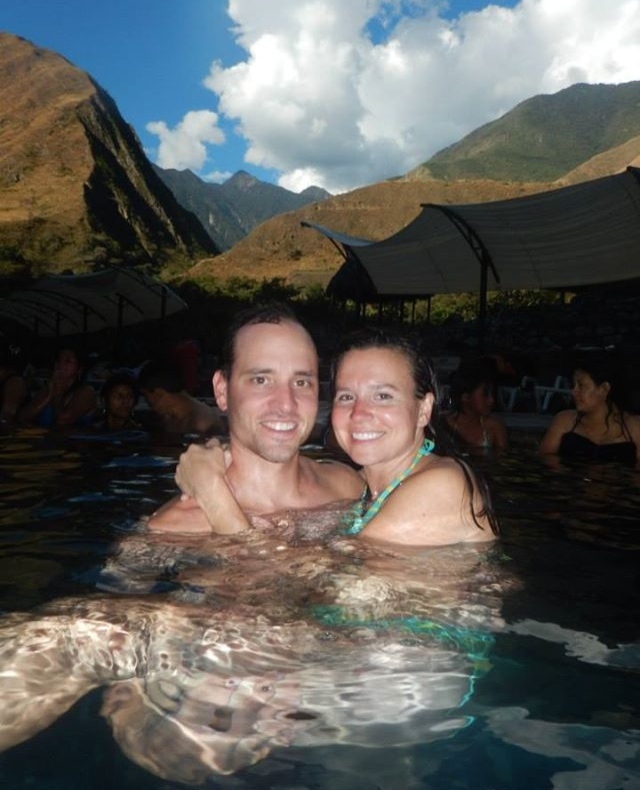 Ben also enjoys traveling and spending time with his wife, Jenni, and three children - Jared, Adam & Amber.